President Maduro confirms they will use funds from its “solidarity fund” to aid victims of the earthquake and tsunami that struck the island of Celebes in late September. 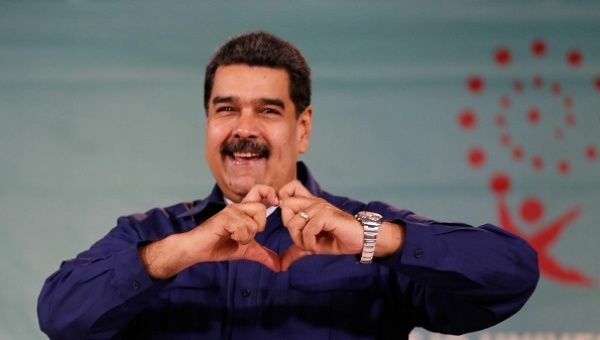 Oct 3 (teleSUR) The Venezuelan government announced Wednesday that it’d be donating US$10 million from its “solidarity fund,” Vice President of the country Delcy Rodriquez confirmed on her Twitter account. The death toll amassed 1,407 as of 4:30 a.m. local time, with the Indonesian National Board for Disaster Management Sutopo Purwo claiming, “there’d be more fatalities.” Currently, there are over 2,500 injuries while 114 people are still missing.